Planning for a wedding usually comes with a lot of excitement and enthusiasm not only to the couples but, guests too. Whether it is just a simple or extravagant wedding, success mainly depends on how the activities are formulated and executed. Without a proper wedding plan, it is easy for things to go south, leaving you with lots of regrets. Instead of hiring wedding planners at very high costs, creating a wedding website is now the most convenient option that most couples are going for. With a couple’s wedding website, you have the opportunity to effectively plan for every step of your wedding in any way that you wish from anywhere and, also at any time. If you know of people who have used wedding websites before, they can always provide useful advice on where to acquire wedding website design services. Apart from talking to people, you can also simply check for online reviews. From the reviews, you will be able to get a few suggestions on where to look for couple’s wedding websites. When seeking recommendations from people or online sources, you should always bear in mind the costs of building the website. There are several free platforms for building wedding websites but, using them usually requires some expertise. In fact, relying on such sites could cost you even more than you expected, interfering with the whole plan for the event. The basis of seeking recommendations is to get acquainted with the procedures of creating a wedding website so you know what to expect. As such, it would be ill advised to simply go with the suggestions given by other people offline or online. No matter how impressive the recommendations may look or sound, creating a wedding website on your own is not the best avenue to pursue. One of the reasons for seeking the help of a wedding website expert is that there are several things about the development of a wedding website that only a professional can guide you on. Another benefit of letting an expert work on the creation and building of your wedding website is it saves you from all the hassles involved in the process. After listening to all your requirements for the website, a professional will create a custom platform that truly complements those needs. Wedding Website Singapore is the renowned couple’s wedding website expert that you should talk to when getting married. 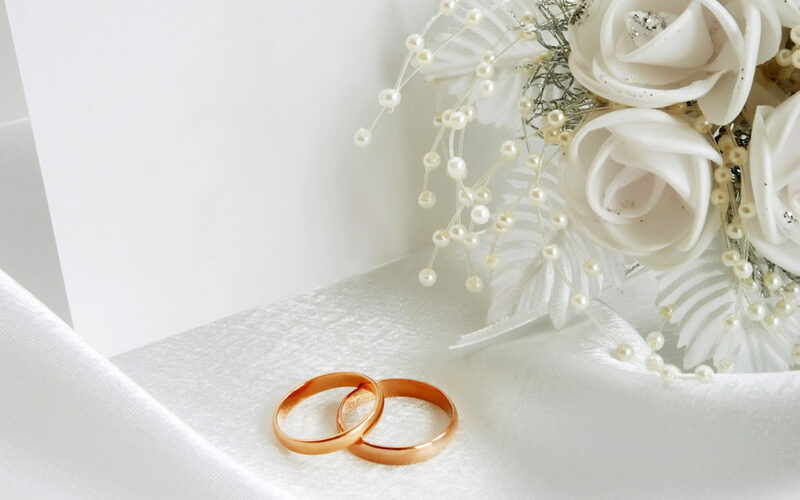 We focus on custom wedding websites, tailored to the specific needs of every couple. Even if you are operating on a low budget, we can create the right couples wedding website to help you cut down on costs while also making sure things go on smoothly as required.